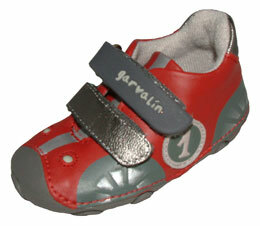 Garvalin 122328 are brown full soft leather closed sandals. 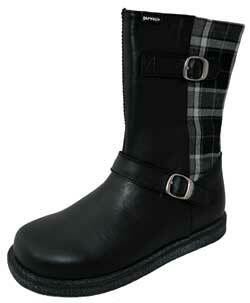 They also have leather inners and velcro fastenings to ensure a perfect fit and a front bumper for durability. 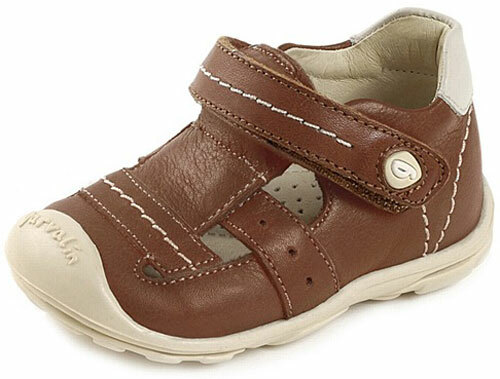 With beautiful stitch/logo detail these are comfortable, hard wearing, yet fashionable shoes for your little one!